Getting a photography business up and going is a daunting task. There are likely many questions to be had, from how to write a contract to how to market yourself to the most fundamental step, how to write a basic business plan. 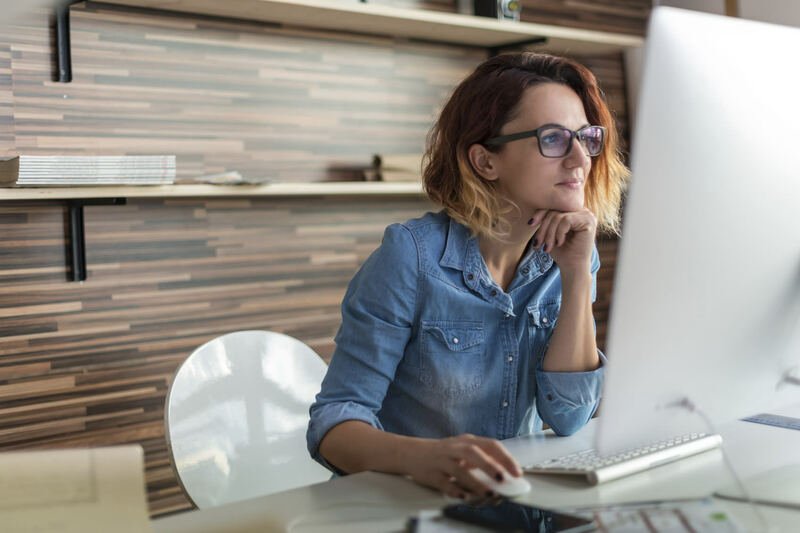 Diving into business for yourself is certainly a long process, but with a good measure of patience and the right tools at your disposal, you can make a successful career for yourself. 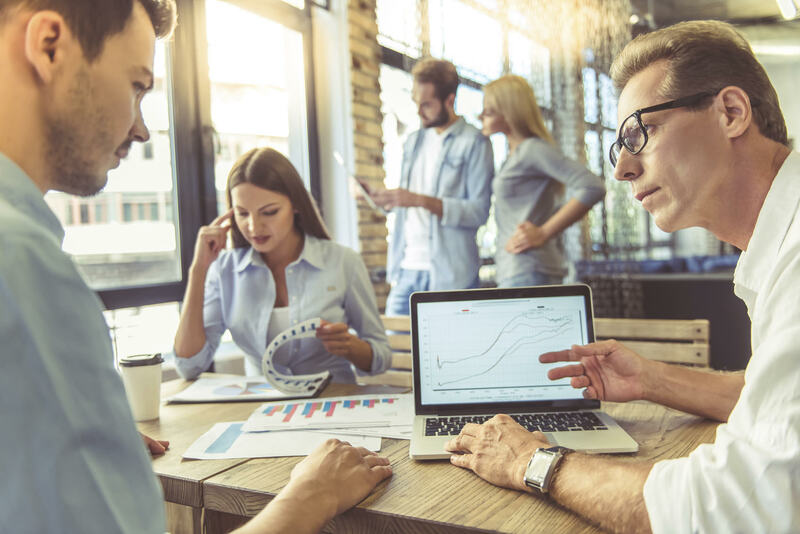 To get you started off on the right foot, we’ve put together this list of four crucial business-building steps that will help you put together a plan for success. Your first task when building your photography business is to develop a clear pathway for getting your business started and then maintaining that business in both the short and the long term. A business plan allows you to do that. Essentially, a business plan is a written document in which you outline every aspect of your business. In it, you list the products and services you intend to offer, including the type of photography you’ll be doing (i.e. portraiture, landscapes, fine art, etc.). Also included in the business plan is a discussion of where you’ll do business - will you be based out of your home or have a dedicated office space? Additionally, by creating a business plan, you give yourself a chance to think about how many employees you need and what their job descriptions will be. You outline details about projected costs, including overhead like employee wages, insurance, rent, and utilities. 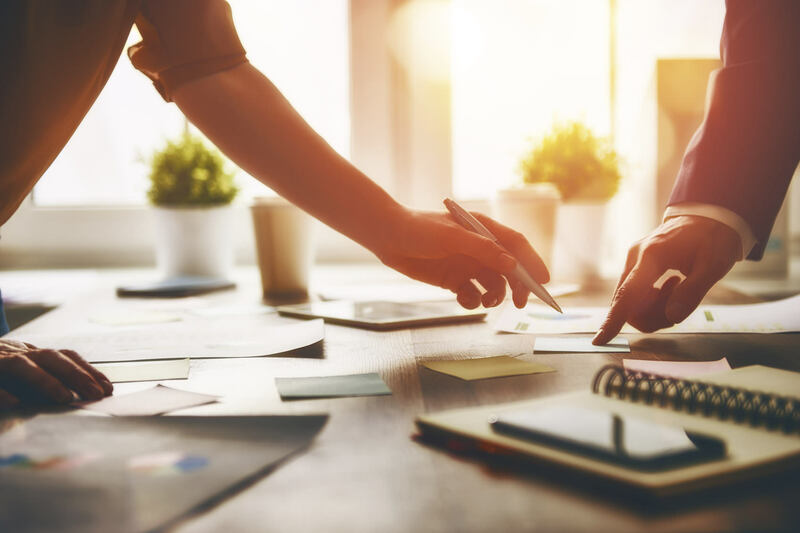 A specific list of revenue streams is another crucial part of the business plan, as is an assessment of your current finances, like assets you can use to fund your growing business or liabilities that might make it more difficult to pay the bills. The chances are that you’ve already thought about these and other aspects of starting a business. The business plan allows you to put all those random thoughts and ideas into a coherent, organized document that will help you (and any investors you might have) identify strengths, weaknesses, and obstacles that could stand in your way. Having the right tools is obviously a critical component of building your photography business. But the “right tools” is translated by some photographers as meaning “the most expensive tools.” This could not be further from the truth. In reality, that old camera body that still works will suit you just fine in the beginning. Rather than spending $2,000 on a camera body that you don’t need, put that money towards another expense, like an upgraded lens, a new laptop, or first and last month’s rent on your office space. Instead of buying your own studio lights, see if you can concoct a DIY lighting setup, borrow lights from a colleague, or rent lights only when you actually need them. If you have a gig that requires a specialty lens, don’t spend the money to buy one that you might not use for another year. Instead, borrow one or rent one and save your money. The point here is that you don’t need the latest, newest gear to be successful, just like you don’t need that designer desk and fancy office chair to be comfortable as you work. Save money where you can when it comes to gear, and you’ll have more money in the bank to put towards other must-haves that will help you get your business going. It’s also important to note that just because you’re ready to build a business doesn’t mean that you still don’t have a lot to learn when it comes to being a photographer. There are new post-processing techniques to master, photography courses to take online and in person, and new videos to watch that will give you an additional skill that will make your photos even better. Beyond that, learning how to be a better businessperson should be part of your continued growth. Staying pat and doing the same thing year in and year out is a key enemy to growing your business. Keep on your toes and keep your business growing by dedicating time each week to learning something new. Simplicity is key - Though the temptation might be to upload a lot of pictures, simpler is better in this case. Don’t overwhelm potential clients with hundreds of your “best” images. Instead, cull your potentials down to the very best 20-30 images that show off what you can do with a camera. Then, ensure the manner in which those photos are displayed is clean and simple, and that the platform doesn’t detract from the images themselves. Keep it fresh - Your online portfolio isn’t a static display; rather, it is a living document that should be maintained on a monthly - if not weekly - basis. As you learn, grow, and get more business, your skills will improve and change, and those changes need to be reflected in your portfolio. Keeping things fresh and up-to-date will help you put your best foot forward and will help you generate more business as well. Make it easy to contact you - Being successful in this business is all about generating leads, so having an easy-to-use contact form on your website is just as crucial as having a top-notch portfolio. Like your portfolio, your contact page should be simple so users have no difficulty understanding how to get ahold of you. Beyond that, ensure that your contact page is easy to access by including a link in the navigation, in the footer, or both. Even better, put critical information, like your phone number or email address, on every page on the site - that way users can quickly and easily determine how to best contact you. In this case, accessibility is key. Just because you’re building your own business doesn’t mean that you’re on your own. In fact, a critical aspect of ensuring that your photography business is successful is building relationships with other professionals that will help further your cause. Some of these partnerships are obvious. Having an accountant to handle your taxes and your bookkeeping could make the difference between having solid books and getting audited by the IRS or sued by a client. 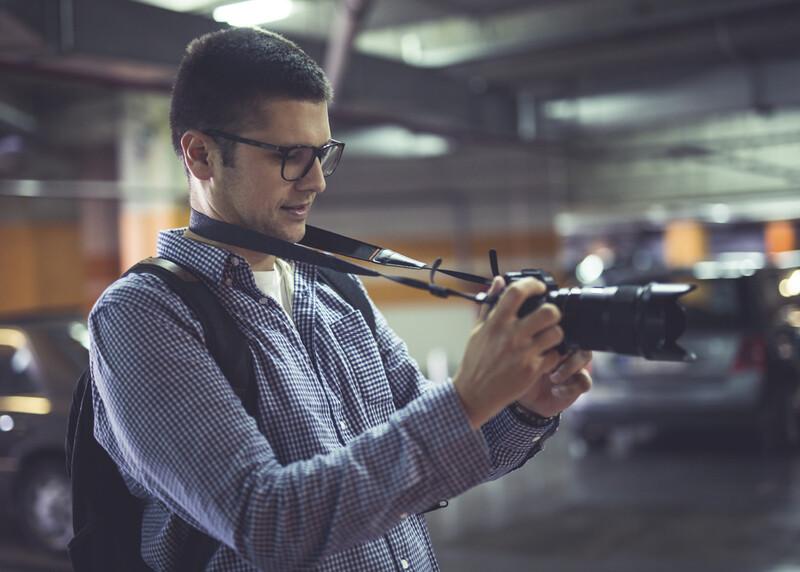 Likewise, having an insurance agent to oversee your policies for your office, your photography equipment, and to protect you in instances of liability could mean the difference between your business prospering or faltering should an accident occur. 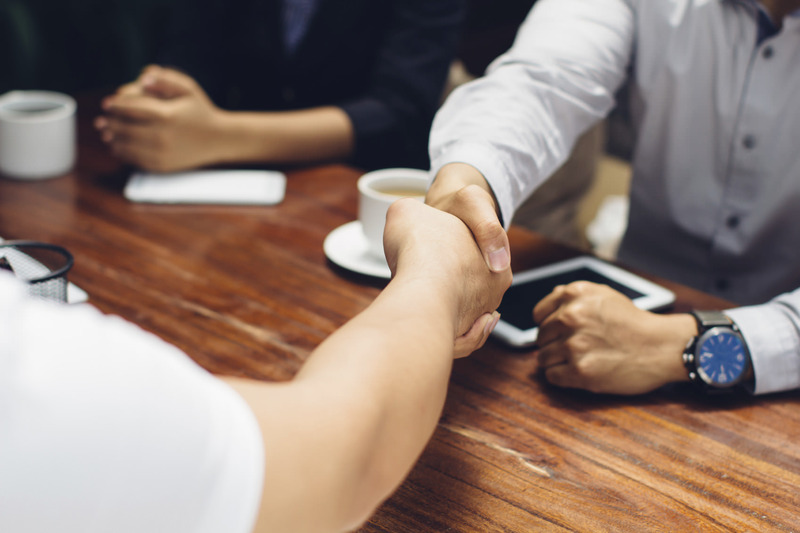 An attorney should be on your list of partnerships to make as well, as they can handle both the creation of the business itself and represent you in case you have legal needs down the road. Other partnerships might not be on your radar, at least at the beginning. One of the obstacles you will face is keeping tabs on your images and ensuring that they aren’t being used without your permission. Though you can certainly try to search the internet yourself to see who’s using your images, that is a time-consuming process that will take you away from creating images and working with clients. Instead, we recommend partnering with Copypants to take care of this all-too-common problem. Like an attorney or accountant, Copypants works on your behalf to ensure that you and your work are protected. When you sign up for a Copypants account, you grant them access to your images that are online. Using that information, Copypants searches the internet for you, finding instances in which other people have published your images. This is done automatically and behind the scenes, so you don’t have to spend days on end hunting down people that have infringed upon your image copyrights. The beauty of Copypants is that when they find one of your images, you have various options in terms of what to do, all of which are taken care of quickly and easily within the Copypants platform. If the publisher has given you proper credit, you can opt to do nothing and allow them to continue using your image. Alternatively, if they haven’t given you credit, you can ask that they do so. Beyond that, you can send a takedown notice or even ask that they pay a licensing fee, all of which takes just a few seconds and a couple of clicks of your mouse. Copypants has you covered from there and will send any notices or collect any fees on your behalf. That’s not a bad deal! As noted above, it takes an immense amount of time and effort to build your business and get it off the ground. You can’t possibly cover all the bases that need to be covered, so partnering with professionals to help you with some of these tasks will allow you to focus on your work, get more business, and maybe even have a little time to relax too!